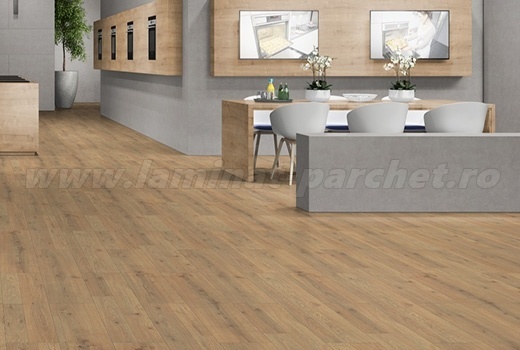 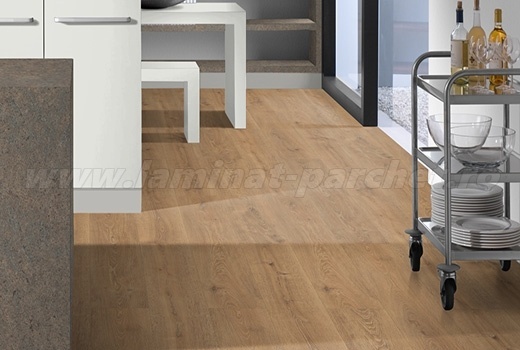 Parchet Laminat Modfloor D3259SA. 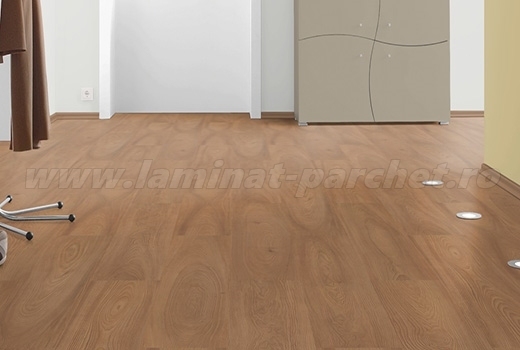 Fabricat in Elvetia. 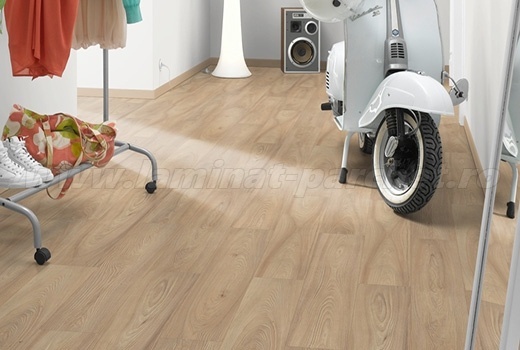 Trafic intens AC5, clasa 33.